Cearadactyls atrox discovered in the Santana Formation, Brazil, described & named in 1985 by Leonardi, G. and Borgomanero, G. Cearadactylus lived during the Early Cretaceous Period about 115 million years ago. The first part of its name, Ceara, is a reference to the Brazilian state, dactylus stands for “finger” in Greek, while the final part, atrox, means “fearful” in Latin. It had a 5.5 meter (18 foot) wingspan & was 33 pounds (15 kilograms) in weight. 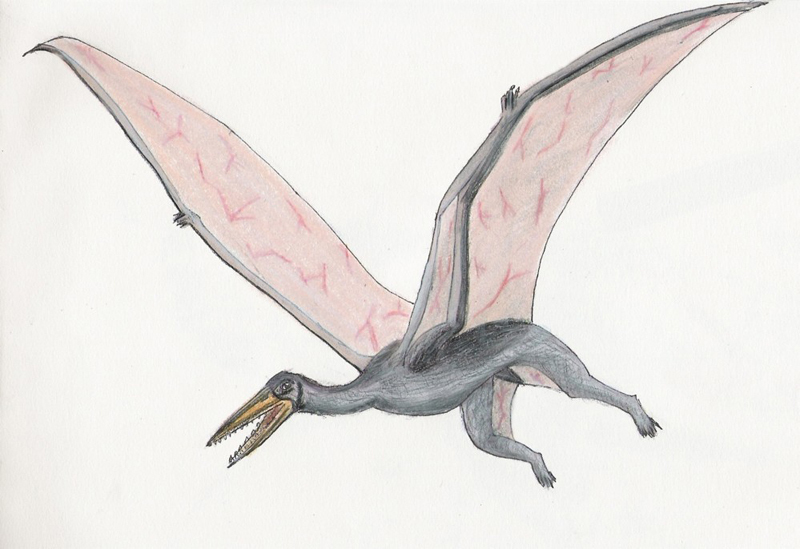 It is currently the only known species classified with the genus Ceradactylus, as it is a unique group of large Pterosaurs. 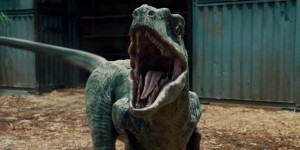 On Isla Nublar, Ceradactylus was extremely aggressive, and attacked Alan Grant and the kids in the aviary while they were travelling up the Jungle River, toward the visitor area. They would fly to the top of the dome and dive down to attack. When one reached the ground level, it was observed walking on all four of its limbs. It was explained earlier that this aggressive behavior was costing delays in making the aviary public.